to see if it fixes it. i have a av sender i could revert to, but im sure it was much the same. Last edited by hoe; 10-04-19 at 03:44 PM. Curious as to what analog TV channel you are using as a back channel? The symptoms you describe may be due to power line interference if the channel is in the VHF low band. Are there any coloured dots in the interference? Another cause of 100 Hz asynchronous bars can be mains hum induced by house wiring or any amplifiers in the system. Being as there is no FTA analog transmissions, the source can only be local. A poorly regulated PSU with a full wave bridge rectifier and failing capacitors can also introduce asynchronous hum. Don't rule out the TV itself being the cause of the issue. Sometimes a simple braid-breaker can help. A picture of the issue would be more than helpful. 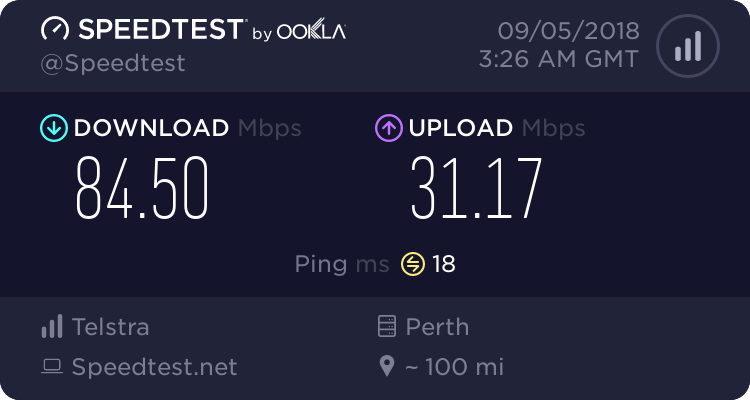 im pretty sure its low band vhf, say you auto tune a tv in the house without a foxtel box, on atv, it finds it pretty quick, bit like old channel 3. Used to get these bars on the TV on my old analogue system on the UHF output of a decoder, as I ran it through an indoor antenna with "booster". Simply lowering the gain level used to get rid of the bars. i wonder if swapping the coax on my bedroom run to sat cable rg6? would help. unsure what it is, but theres a old foxtel cable there from when i had my own box. Yeah better cable (preferably double-screened) and if possible new/better connectors (depending on interface) should generally help. Mine was on two 5 m long flyleads coupled together with the old standard type antenna/RF 75 Ohm connector. An F-type performs better, but of course it depends on the TV's interface, etc. which one you use. I used to lower the gain down from about 30 dB to 20 dB and the bars would disappear. If I lowered the gain more or removed the amp, the picture became snowy. This was on PAL I CCIR Ch. 46 (671.25 MHz). It's basically just a case of balancing the right amount of amplifier gain to make the picture clear but not so much that you end up with the bars. Maybe even try this just on its own before replacing cable or anything. Last edited by Dr_Mohs; 16-04-19 at 05:01 AM.